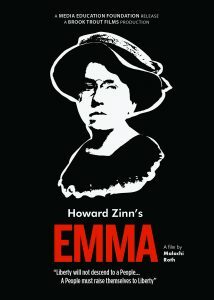 Emma dramatizes the life of Emma Goldman, the famed anarchist, feminist, and free-spirited thinker who was exiled from the United States because of her outspoken views, including her opposition to World War I.
Filmed live in 2005 at the Byrdcliffe Theatre in Woodstock, New York, with Zinn in attendance, the play draws on Goldman’s influential autobiography, speeches, and political writings to trace her emergence as one of the foremost radical intellectuals and dissident activists in America in the early part of the 20th century. Emma shows us why Emma Goldman was not only a remarkable historical figure but a woman whose fierce wit and political courage continue to resonate today. Available at Vimeo.com for home use-only rental or purchase. For education and institutional streaming rights, contact the Media Education Project at bit.ly/mef_emma. 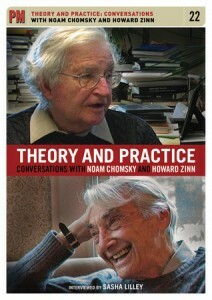 Released by the Media Education Foundation and HowardZinn.org, 2016. 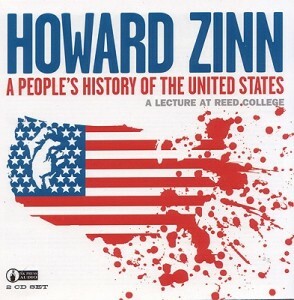 The People Speak was inspired by Howard Zinn’s groundbreaking books A People’s History of the United States and Voices of a People’s History of the United States. 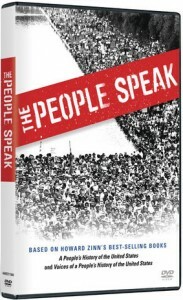 Released by Voices of a People’s History, 2009. 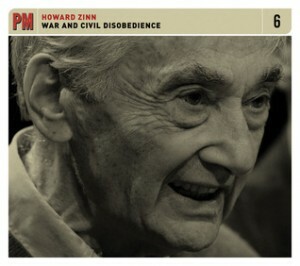 This acclaimed film looks at the life of the renowned historian, activist and author Howard Zinn. 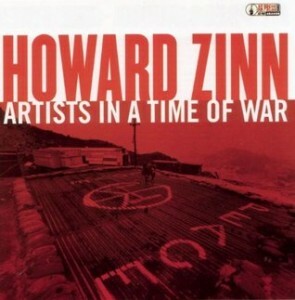 Following his early days as a shipyard labor organizer and bombardier in World War II, Zinn became an academic rebel and leader of civil disobedience in a time of institutionalized racism and war. 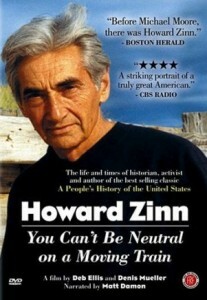 Featuring rare archival materials and interviews with Zinn and colleagues such as Noam Chomsky, You Can’t Be Neutral captures the essence of this extraordinary man who has been a catalyst for progressive change for more than 60 years. 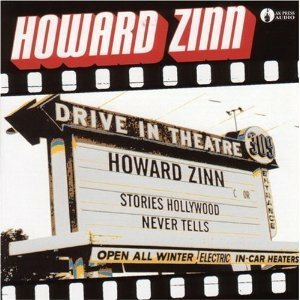 Released by First Run Features, 2004. Released by PM Press, 2010. 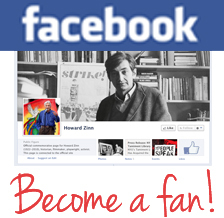 An archive of more than 50 talks and interviews by Howard Zinn at Alternative Radio. 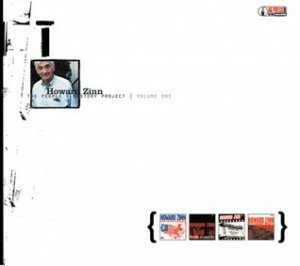 Released by AK Press, 2001. Released by AK Press, 2002. 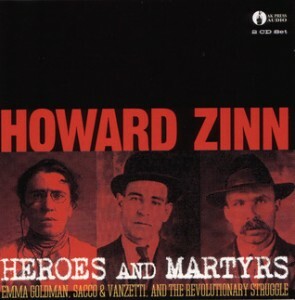 A handsome collection of the four previously released Howard Zinn CDs. 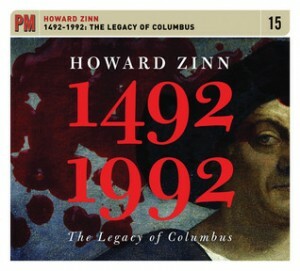 Ranging over six discs, America’s best-loved historian ruminates and illuminates in his downbeat, witty and avuncular style, over our forgotten social, economic, and political history, the struggles waged by the dispossessed, ignored, vilified, and just plain regular folks. Released by AK Press, 2004. Released by PM Press, 2011.